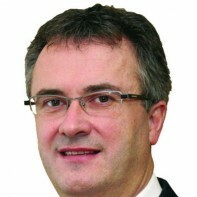 Michael Dolan is a first time candidate, contesting the election on behalf of Fianna Fáil in the Galway East constituency. Dolan is a qualified accountant and set up his own practice in 1985. Dolan is married to Antoinette and they have four children.